The next generation Fiesta. A Premium Fiesta experience. "Good design should challenge the way we think. It should change the way we interact with the space around us. Designing the interior of the Next-Generation Fiesta was not an evolution in design but more of a ...revolution." 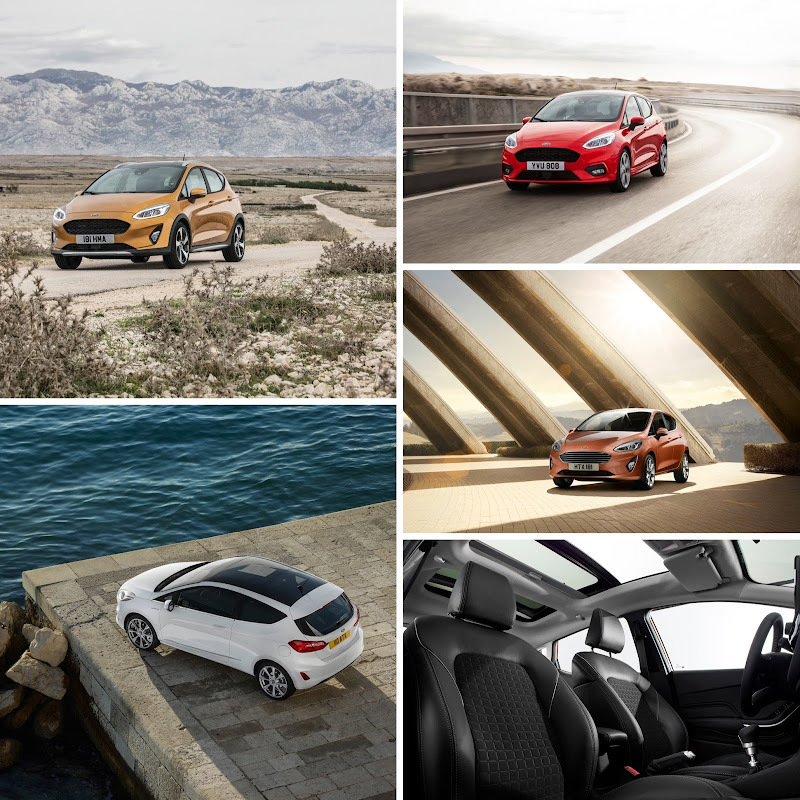 See more on the next generation Fiesta: Active, Titanium, ST-Line and Vignale. Today in Italy people are getting an up-close up look at Fiesta!